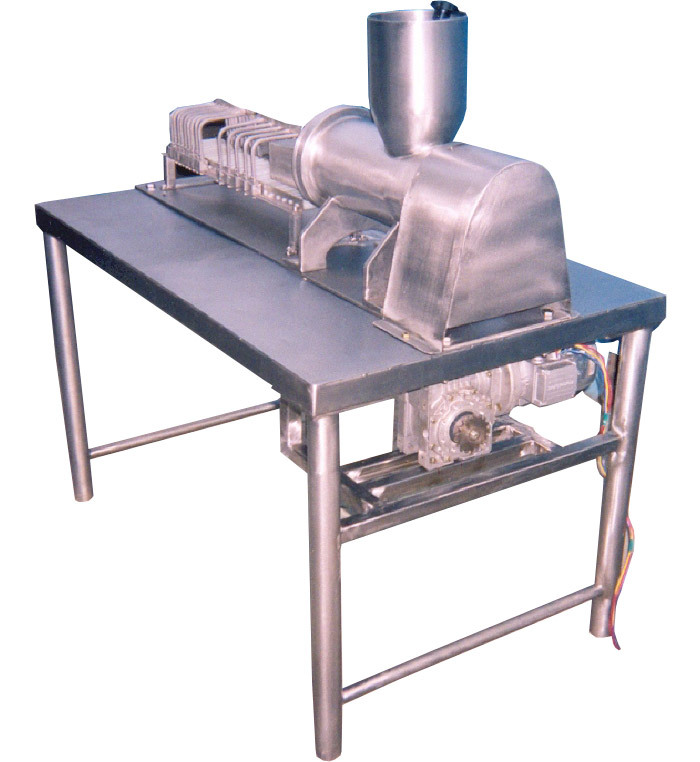 We offer our customers with highly efficient butter moulder, which is used for molding of butter in different sizes according to weight specifications. Available in different capacities, these can be customised as per the clients requirements. We also offer our clients the butter churns with the following features, specifications and functional requirements : The churn should be designed for perfect control of moisture and also should be suitable for table butter. The drive arrangement shall consist of reduction gear box for a speed of 12 & 24 rpm. 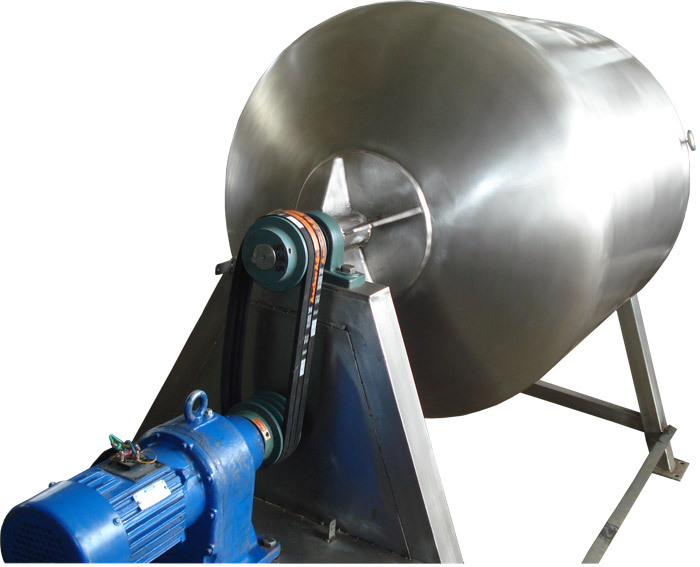 The drive arrangement should be complete with two speed electric motor, chain drive, electrical push button panel to operate the churn in two different speeds. Doors Leak - proof hinged Door of size 350 x 350 mm clear opening with proper locking arrangement in both open & closed position and made from SS 316 / 4 mm. thk. 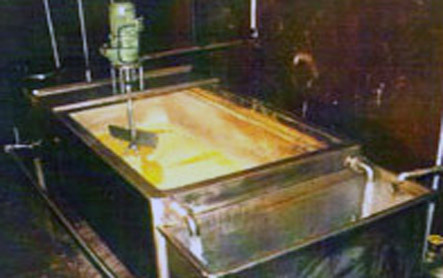 sheet and provided with ‘U‘ type nitrile gasket of dairy standard.